The Performing Arts Project’s Blueprint program is a two-week summer intensive designed to provide exceptional performing arts training to high-school students (ages 14 to 18) in order to help them create a blueprint for the kind of artist they want to become. 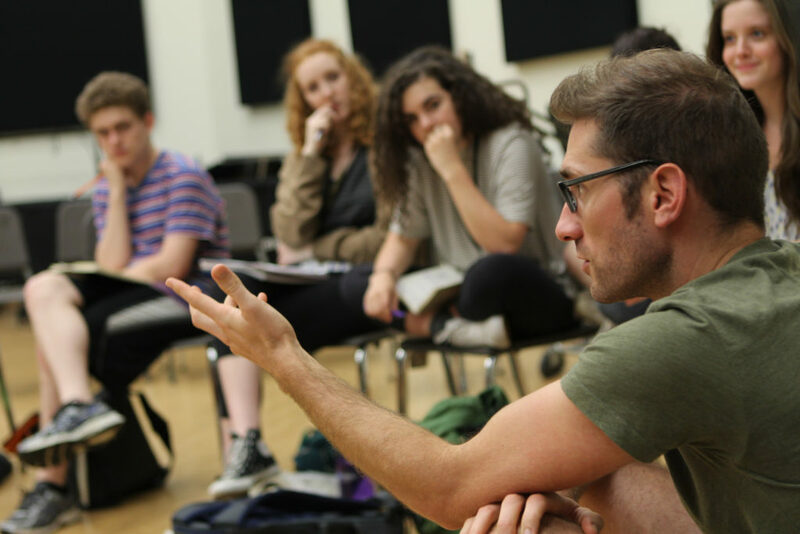 The Performing Arts Project’s Blueprint program is a two-week summer intensive designed to provide exceptional theatrical training to high school students. 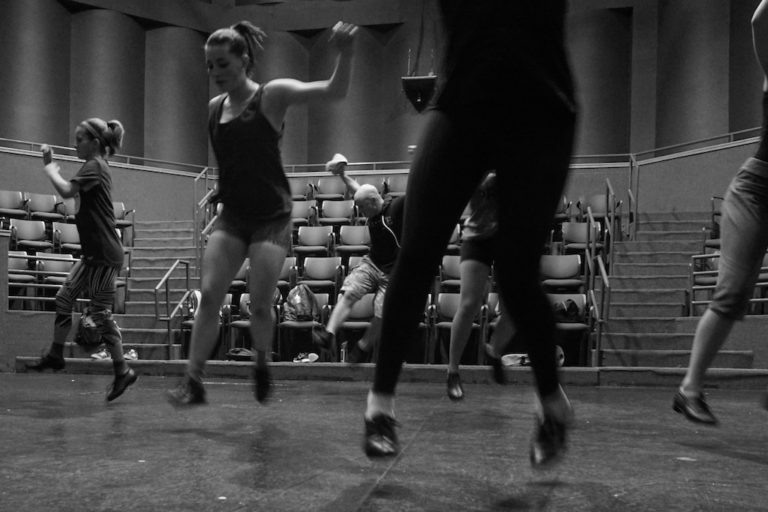 At Blueprint, you’ll receive technique training from dedicated professionals in the three major performance disciplines: acting, dancing, and singing — plus the art of the audition — all approached from within a framework of artistic rigor. Working hard in this environment of unconditional support will enable you to create the blueprint for the kind of artist you want to become. Admission to this selective two-week residential intensive for students ages 14-18 is by audition only. The Performing Arts Project hosts representatives from various universities with prestigious performing arts programs to speak to interested students during Blueprint. University representatives will also occasionally teach master classes so our students can experience the techniques employed at their schools. These sessions are optional. On the final day of Blueprint, there will be a session for interested students and their parents on the college selection process. WHAT IS A DAY AT BLUEPRINT LIKE? 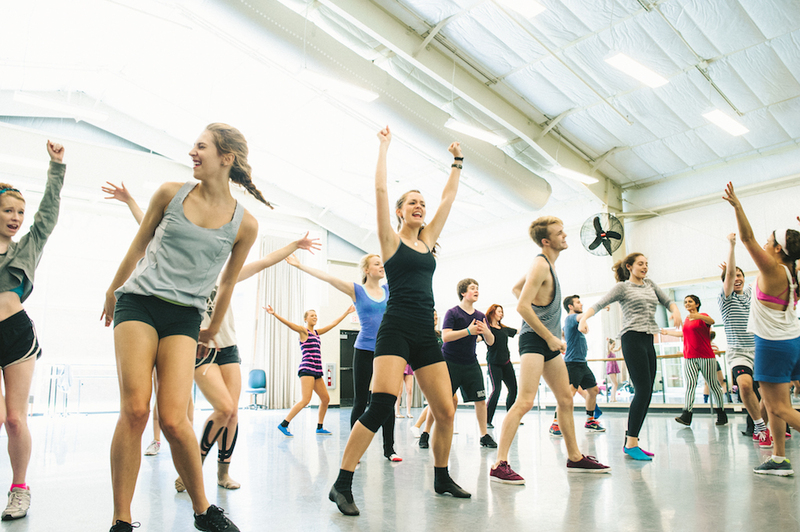 A typical day at Blueprint will consist of classes and rehearsals from 9am to 9:30pm. Classes will be held seven days a week with an occasional break scheduled in as needed. Our schedule will depend on which artists are in residence. Students should be ready for daily classes in all disciplines and are required to attend all classes as assigned. Our goal is to offer a well-rounded curriculum in order to help students create a blueprint for the kind of artist they want to become. We invite family members to join us for the last Friday of Blueprint. On that day, family members will be able to attend various panels pertinent to the performing arts as well as class observations. All events are included in the tuition, so there is no extra charge and no tickets need to be purchased. At The Performing Arts Project, our focus is process over product. Therefore, there will not be a performance at the end of the program. Family members may not stay on campus with the students. There are many hotels close to campus. For an extensive list, visit http://www.wfu.edu/visitors/hotels/. 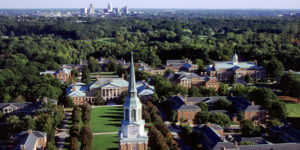 Students are housed in an air-conditioned dormitory on the campus of Wake Forest University. All students are required to live on campus during the two-week summer intensive. Adult chaperones employed by The Performing Arts Project live with students and conduct nightly room checks at curfew. Chaperones are also available to help students with their personal needs, such as doctor visits. Students are placed in a room with a roommate in their same age range. Dormitories have common areas as well as coin laundry rooms. Students are asked to bring their own linens or may purchase a linen package from the university. To see pictures of campus dormitories online, visit Wake Forest Housing. Students eat on campus in the Student Union at the Fresh Food Company dining hall. They are served three meals a day with food service provided by Aramark Food Service. The dining hall has ample selections and will easily accommodate students with eating limitations including vegetarians, vegans, and those with food allergies to nuts, gluten and lactose. Students may also choose to eat at some of the other food options on campus, such as the food court; however, these options will not be covered in student tuition and will require that the student pay the restaurant at the time of service. For more information online, visit Wake Forest Campus Dining. Wake Forest University has no responsibility for the conduct of any program or activity offered by The Performing Arts Project. Wake Forest functions only as a site for the conference/camp and will provide many of the services specified for the conference/camp such as facilities, food and housing. The University assumes no responsibility for any damage, injury or loss to any person or property, from any cause whatsoever except to the extent such liability results from the sole negligence of Wake Forest University.